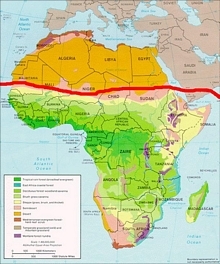 This treatment of a regional order level fauna using state-of-the-art modern electronic technology includes the comprehensive coverage of 67 Hymenoptera families, incorporating approximately 2 000 genera and 20 000 species that occur in the Afrotropical region (Africa south of the Sahara; southern Arabian Peninsula; Madagascar and surrounding islands). 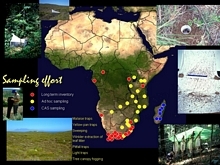 The core focus of the initiave centers on well-illustrated dichotomous identification keys to genera, with links to online interactive Lucid dichotomous and matrix based keys hosted on WaspWeb and AntWeb. 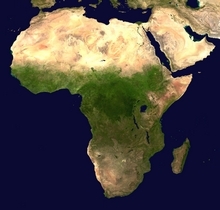 Generic treatments include a diagnosis, species checklist, distribution and biological synopsis. Van Noort, S. Eardley, C. & Robertson, H. 2010. 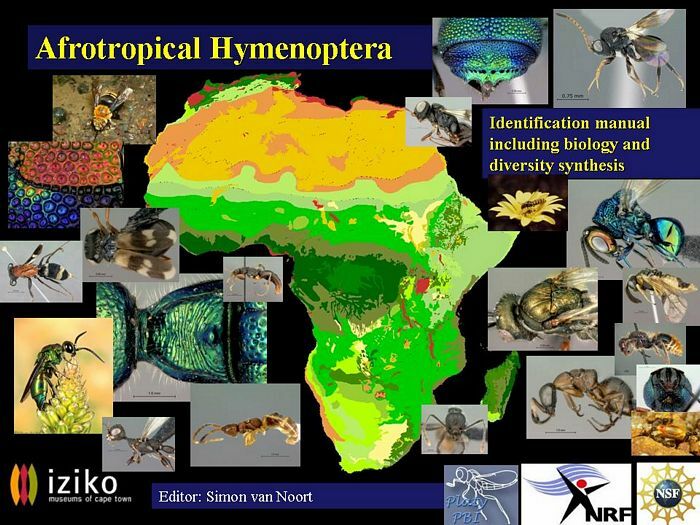 Hymenoptera of the Afrotropical region: diversity assessment and identification guide proposal. Proceedings of the 7th International Congress of Hymenopterists, Koszeg, Hungary, 20-26 June 2010.